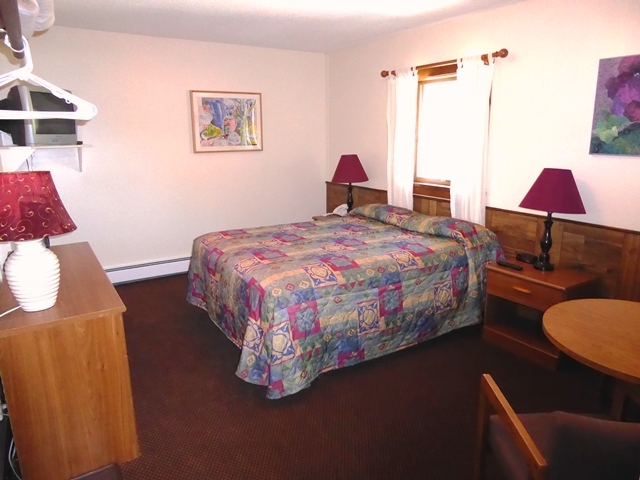 All of our Economy, Standard, and Premium rooms have private bathrooms, cable TVs with remote controls, telephones with answering machines, and free WiFi service. 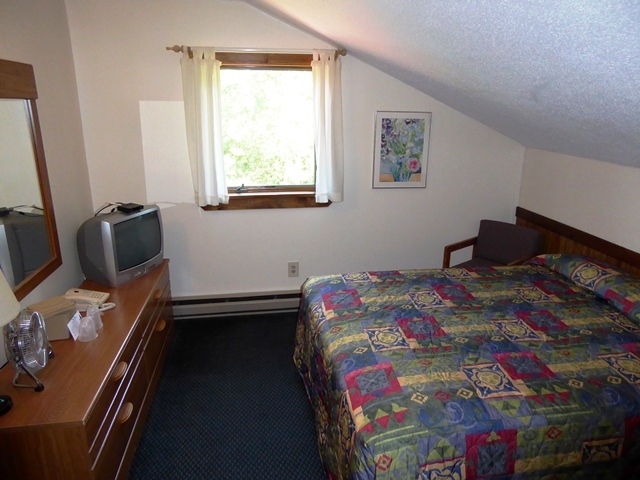 Breakfast is included with your room. 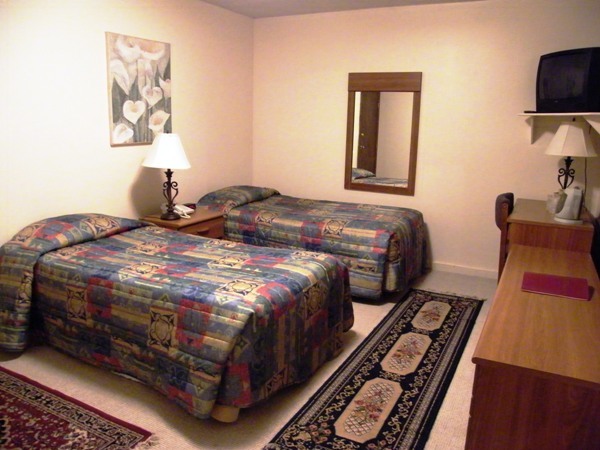 Some of the standard rooms are on a centrally controlled heat zone. 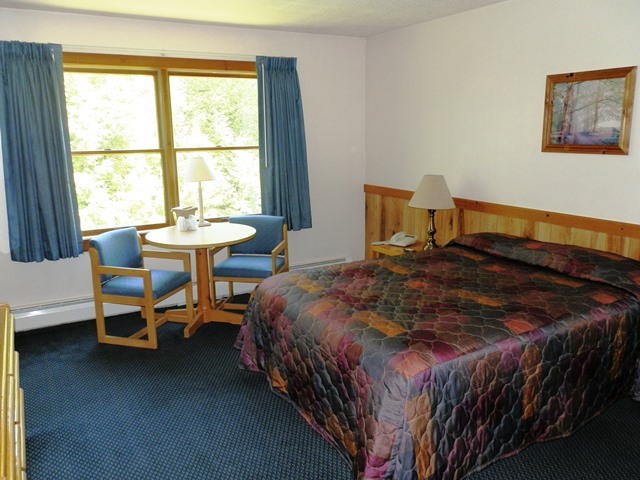 We have a wide assortment of bed types in the standard rooms including rooms with 3 beds. 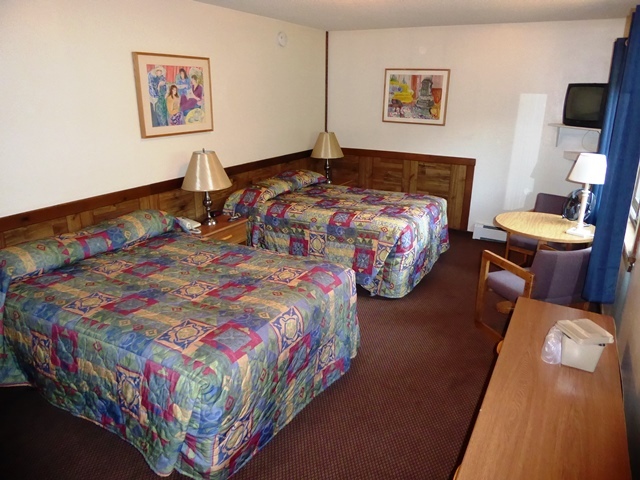 Premium rooms have more square footage with larger bathrooms. 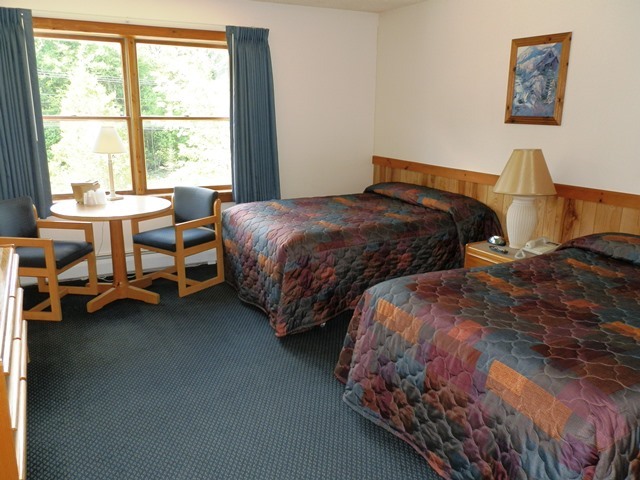 All our rooms are very clean, spacious, comfortable, and are a great value!